Join us for Australia’s Biggest Morning Tea! 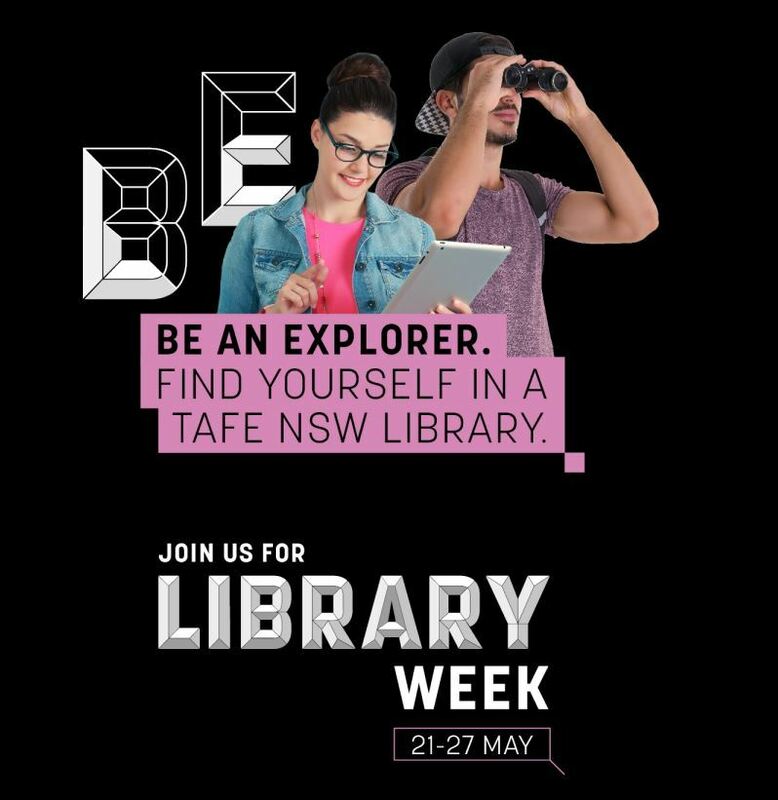 Library & Information Week coincides with Australia’s Biggest Morning Tea again this year, which is a great excuse to get involved and have a cuppa … please come along, help us celebrate Library & Information Week and get together for a great cause! Cost: Gold Coin Donation for the Cancer Council. You can also donate or leave a message of support on the secure fundraising page for Belmont or Wyong. Thanks for your support! 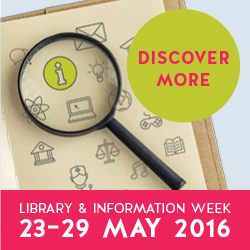 Last week Australian libraries celebrated Library and Information Week. As a part of the celebrations the Australian Library and Information Association (ALIA) surveyed public libraries to find out what readers loved to borrow most. The results were interesting. 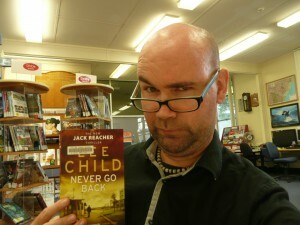 There was a good mixture of Australian and international titles being borrowed by library patrons. The top-ten lists for the categories surveyed are available on ALIA’s webpage by clicking here. Jamie’s 15 Minute Meals by Jamie Oliver topped the adult non-fiction list. Diary of a Wimpy Kid series by Jeff Kinney led the children’s book list. The Hunger Games series by Suzanne Collins was at the top of the young adult fiction list. So check out the list – did your favourite feature here?